Most of us haven't lived through Nina Simone's hey day, but know the impact of her music. Her pieces are timeless even after her passing in 2003. 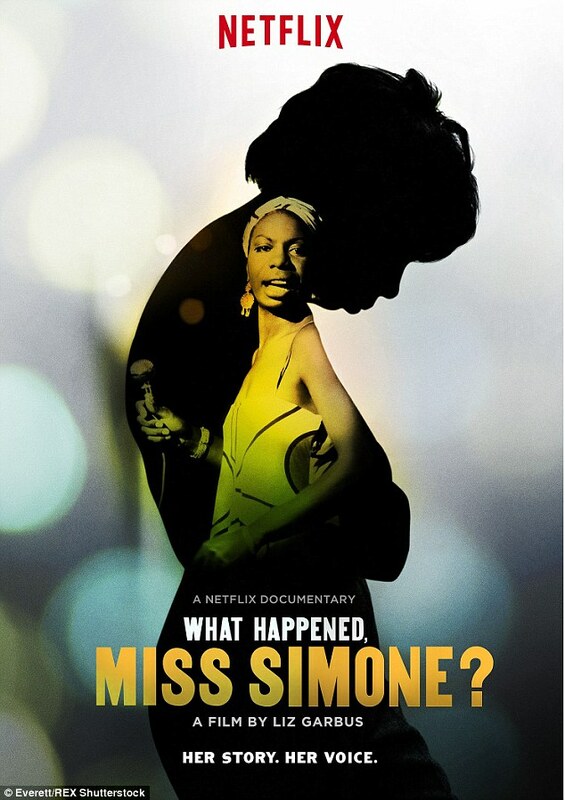 In the new documentary What Happened, Miss Simone?, filmmaker Liz Garbus goes looking for the details that have slipped through the cracks. The documentary will be available for streaming on Netflix June 26th, 2015. We get to meet Nina Simone the woman, outside of her music.